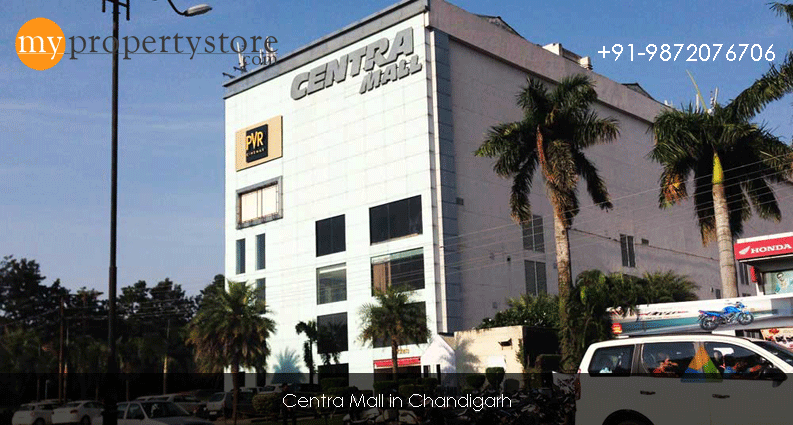 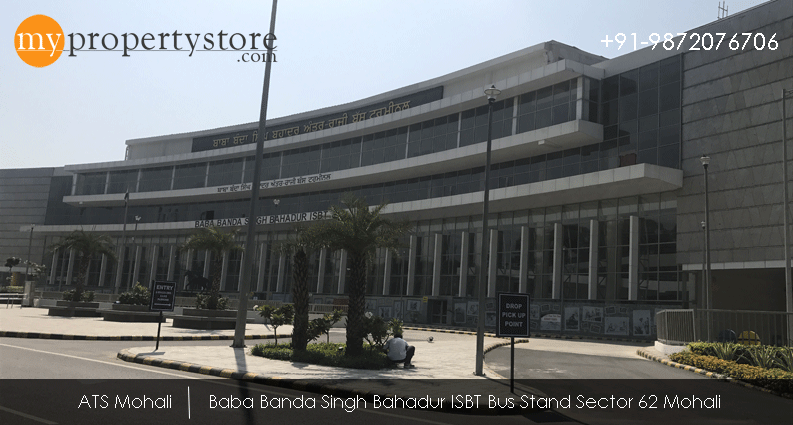 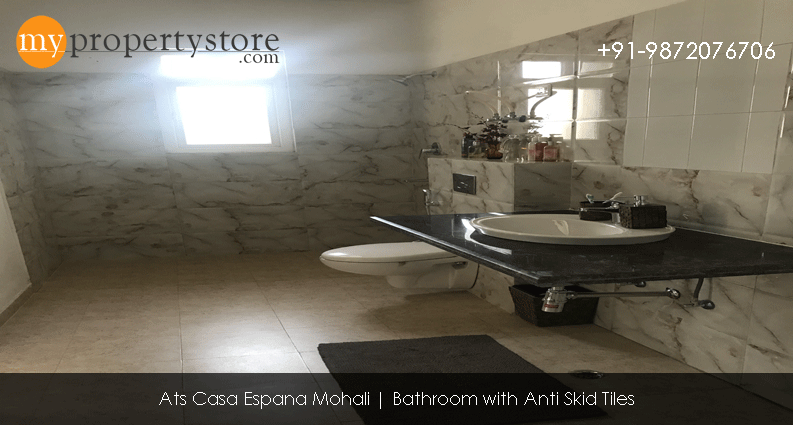 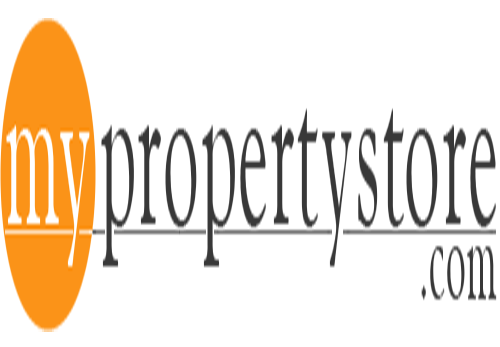 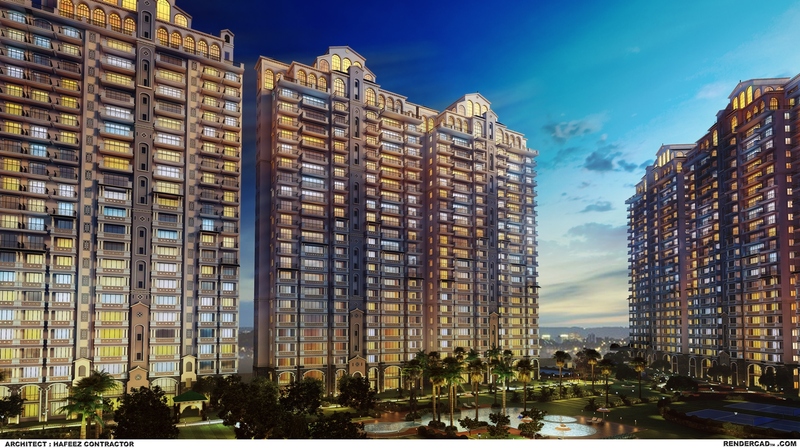 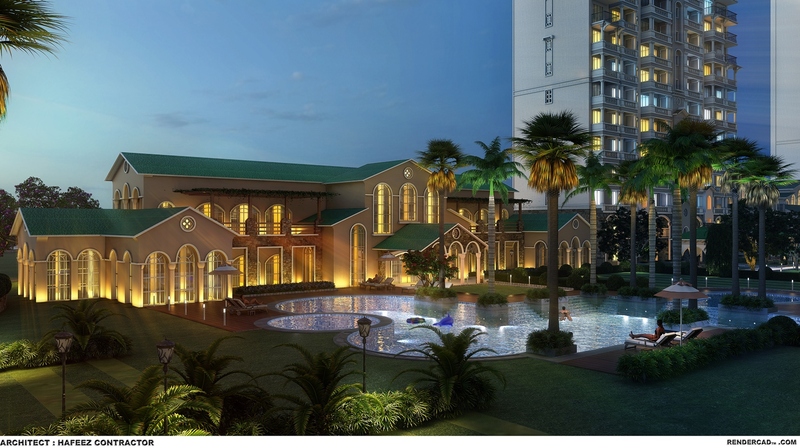 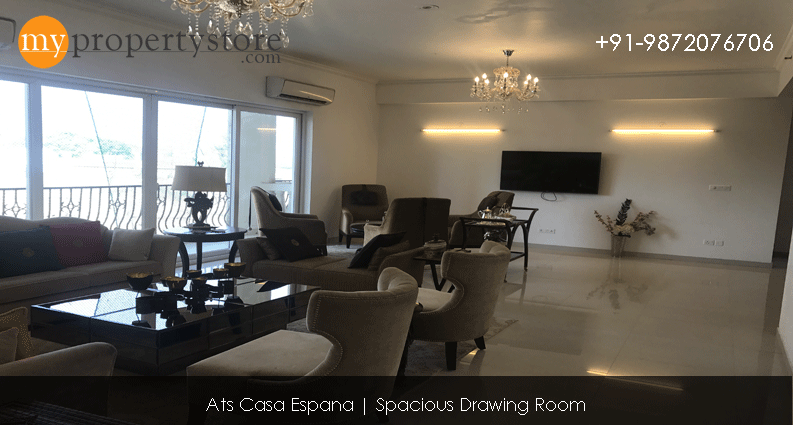 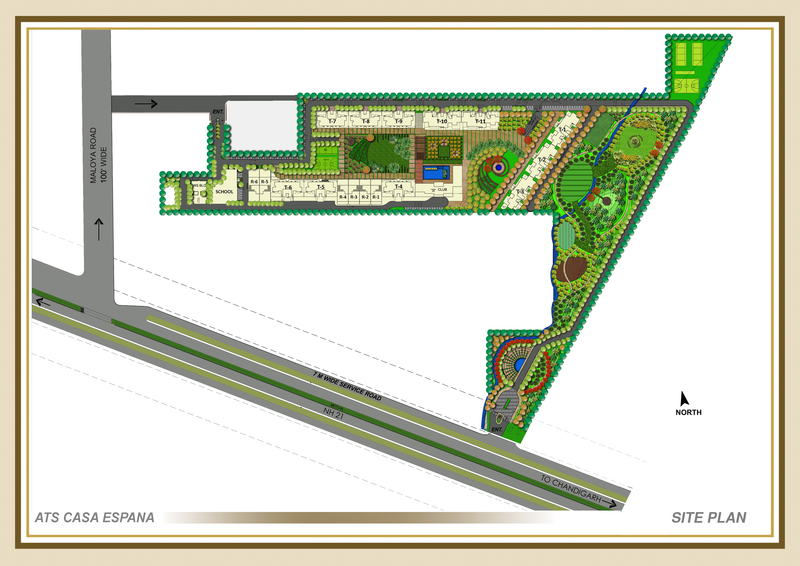 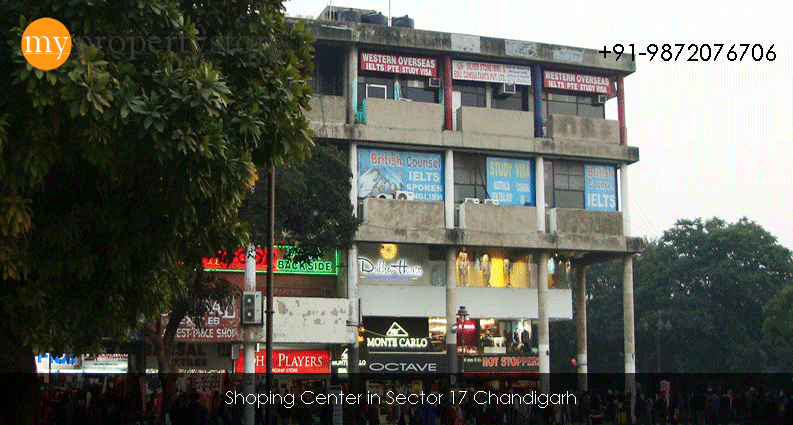 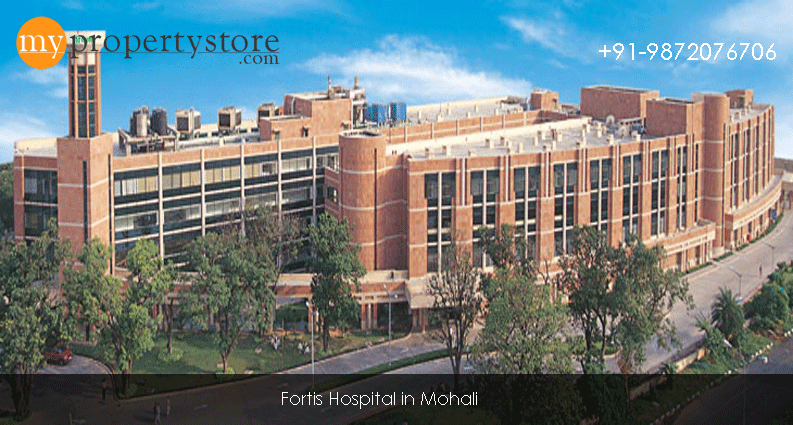 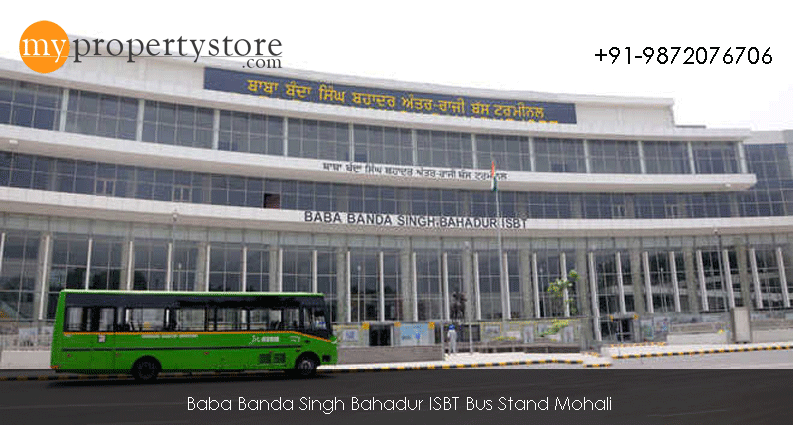 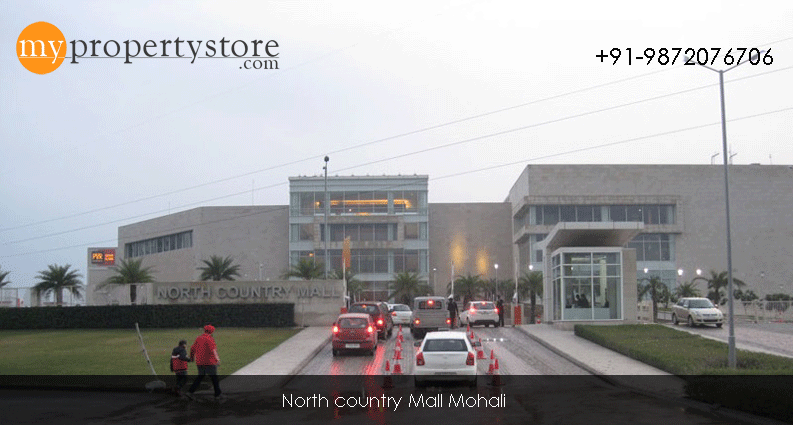 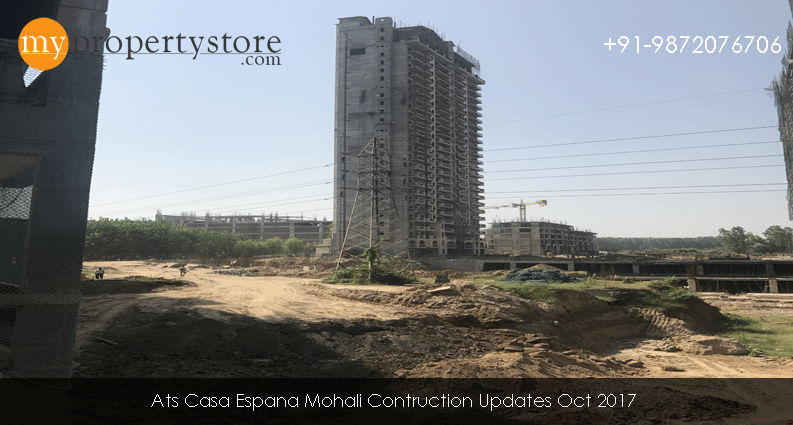 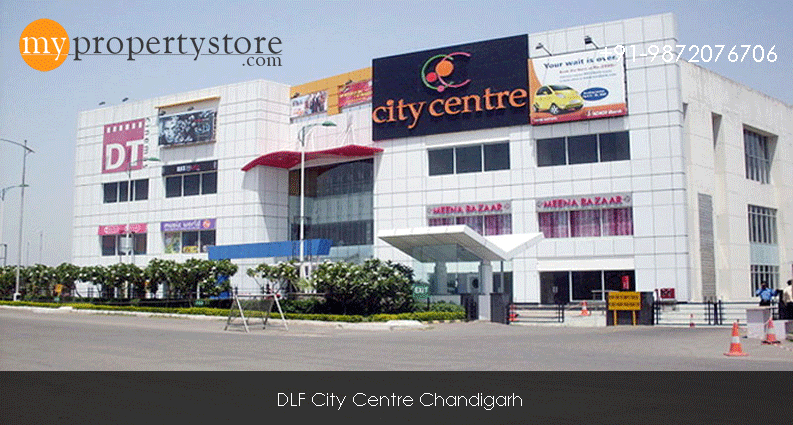 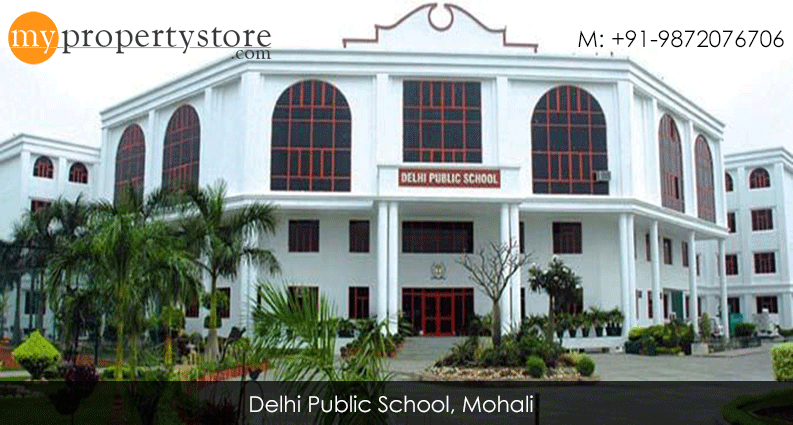 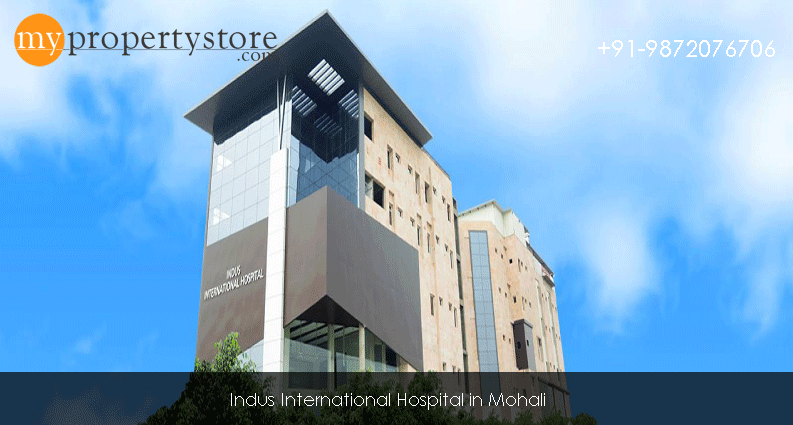 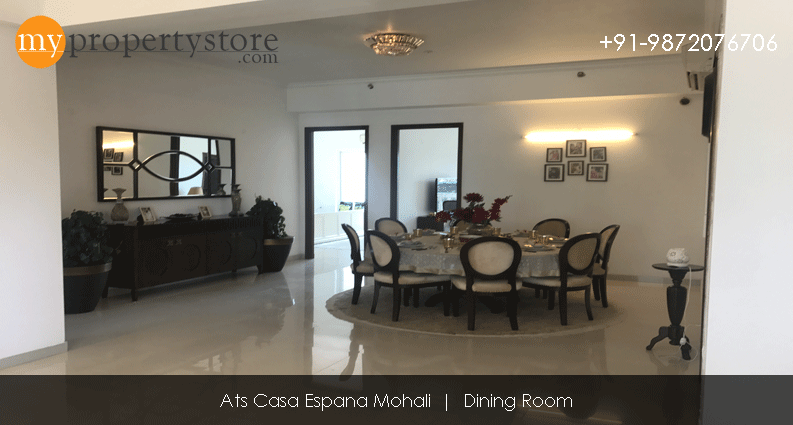 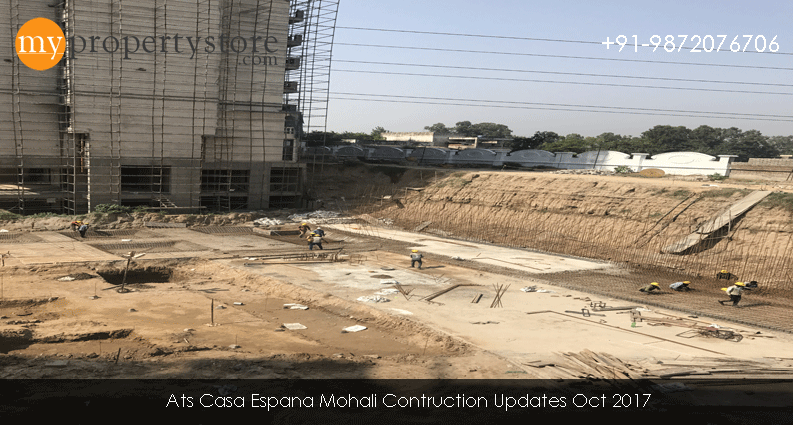 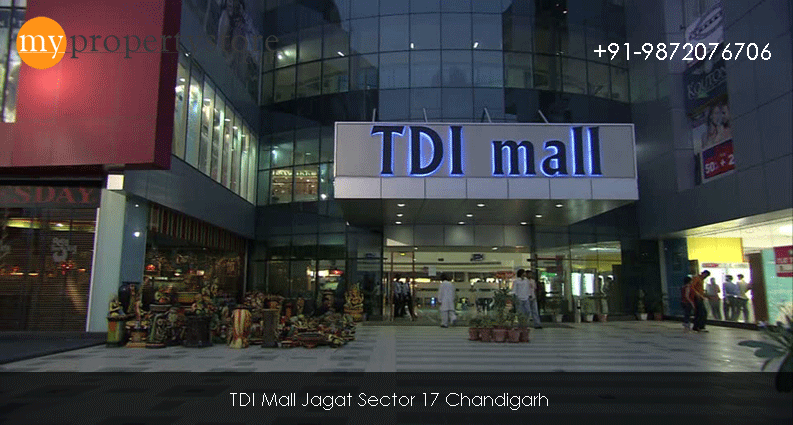 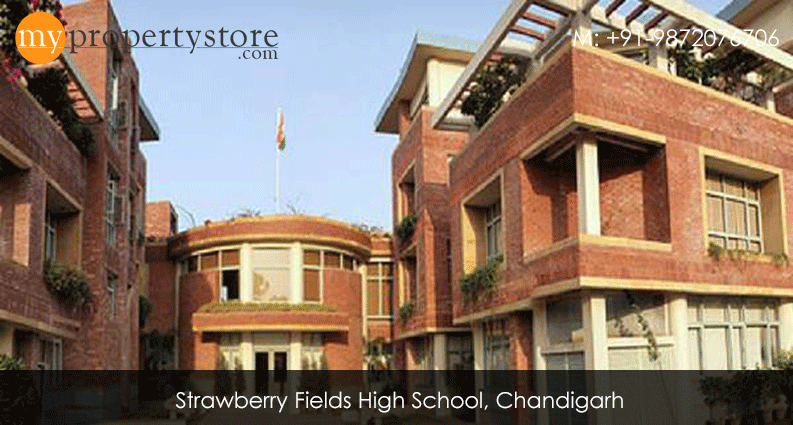 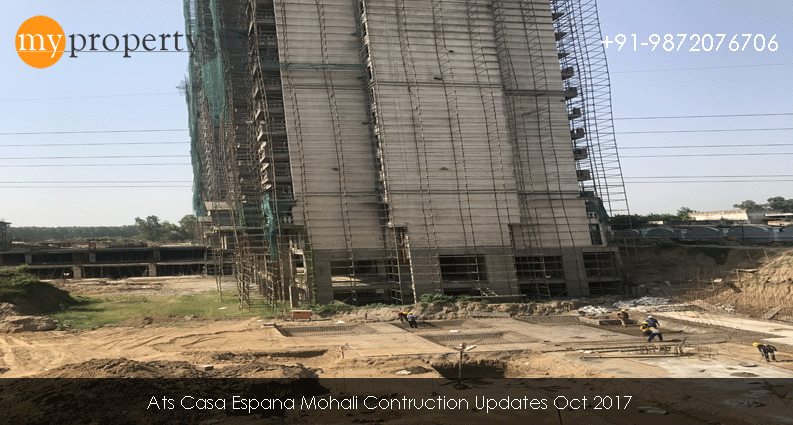 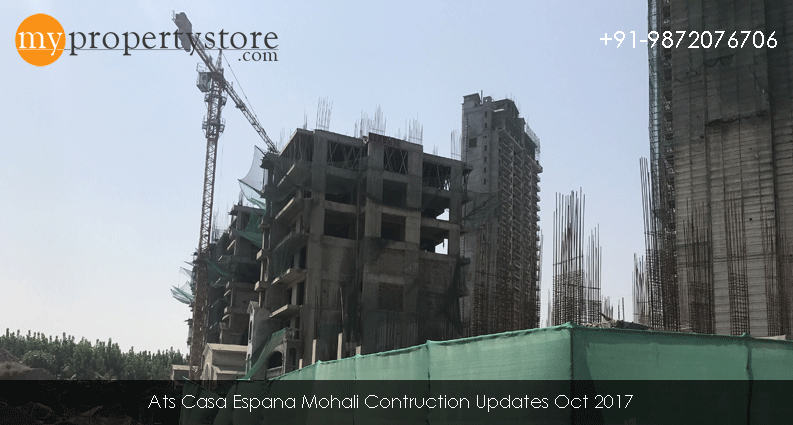 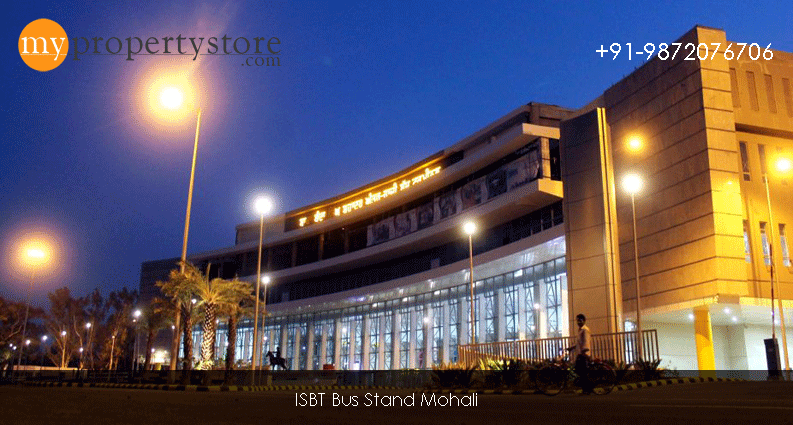 ATS CASA ESPANA MOHALI , strategically located on NH-21, designed by acclaimed architect Hafeez Contractor. 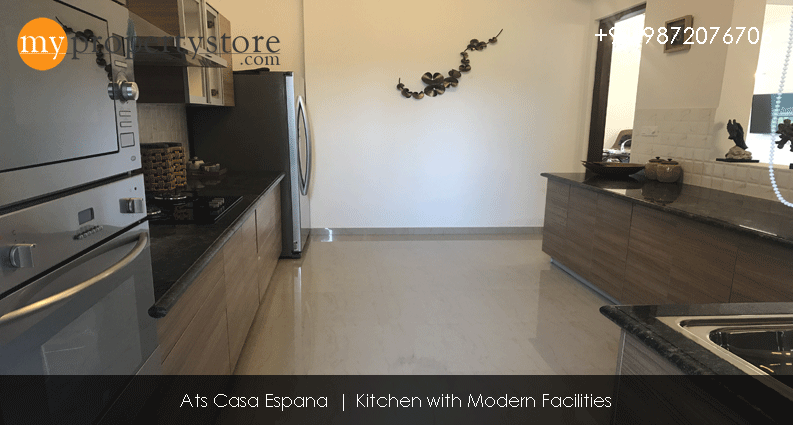 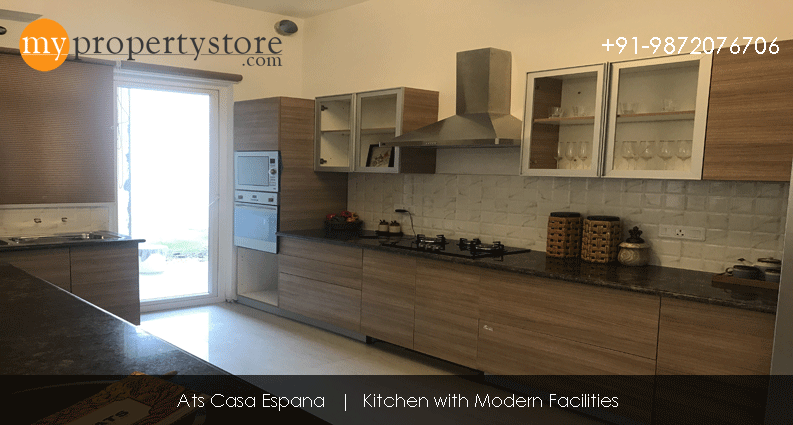 ATS Casa Espana homes have been appointed with meticulous design detail- from marble/premium vitrified tile flooring to granite counter kitchens with modular cabinets, sunbathed living rooms with spectacular outdoor views, spacious bedrooms with private balconies and interiors finished in immaculate detail. 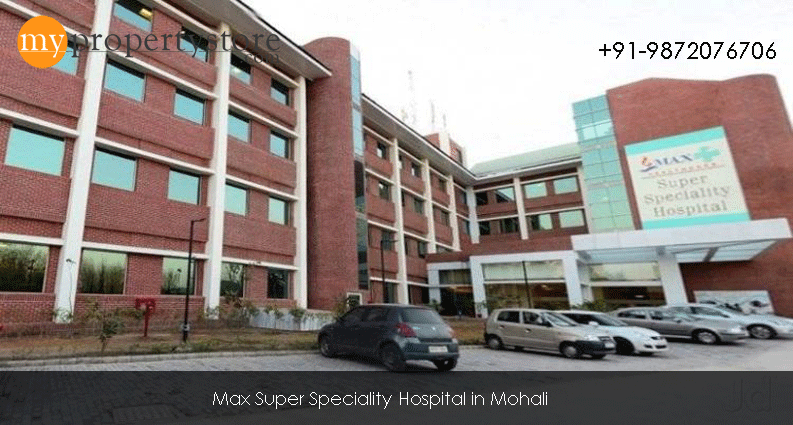 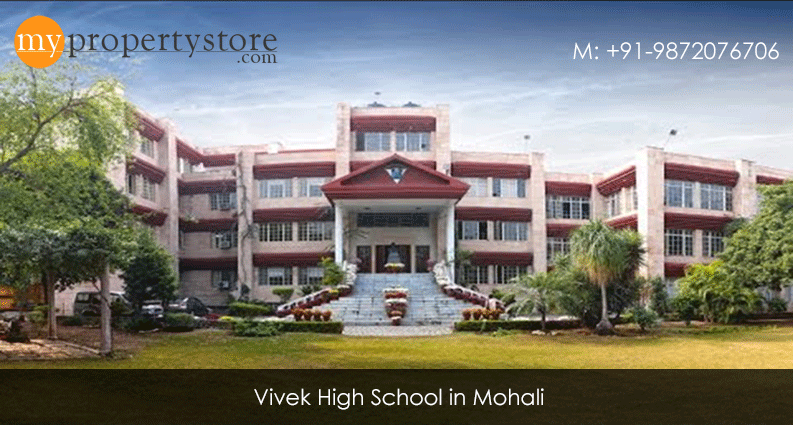 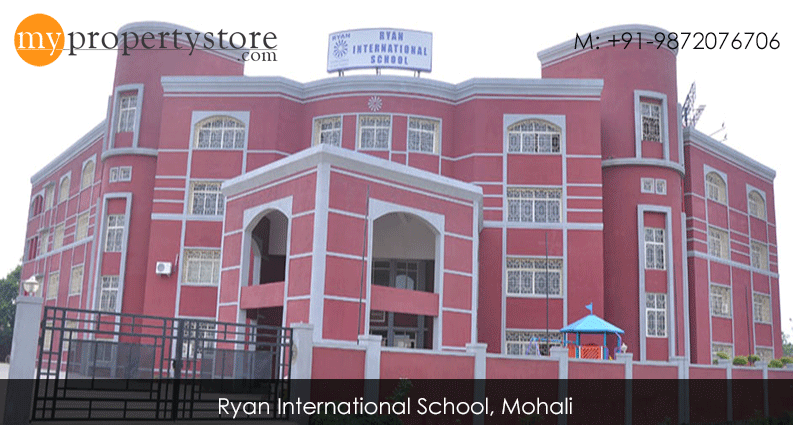 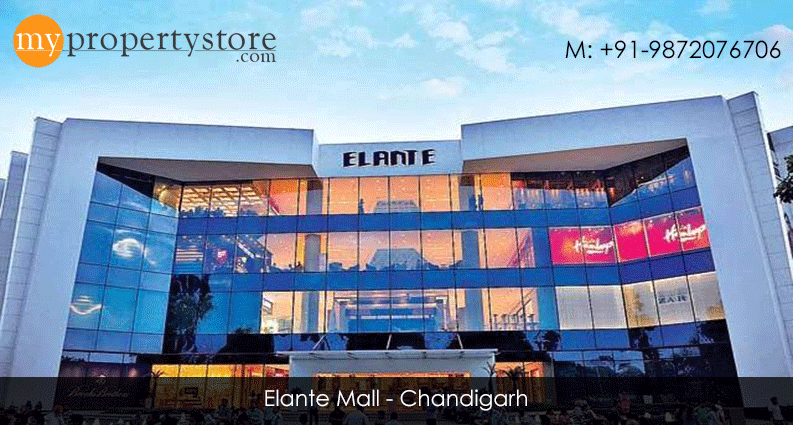 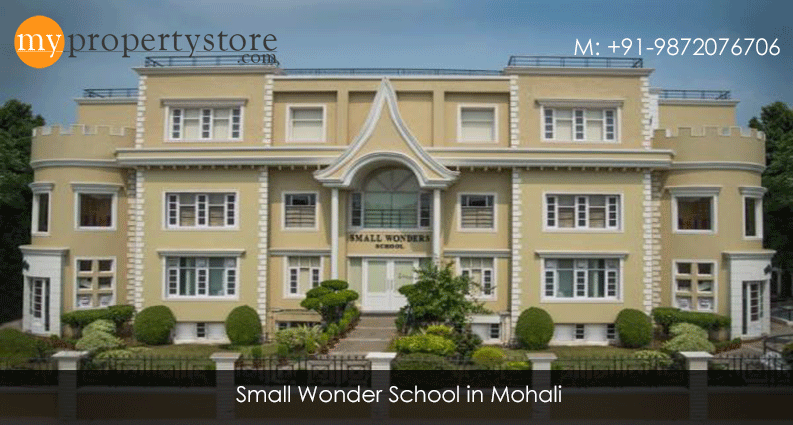 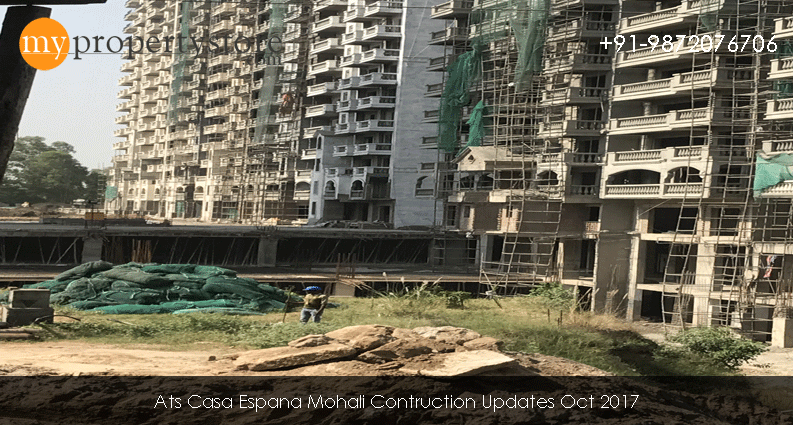 Set amid Mediterranean gardens, discover Spanish Country Style living at the heart of vibrant Mohali, only a few minutes away from the center of Chandigarh. 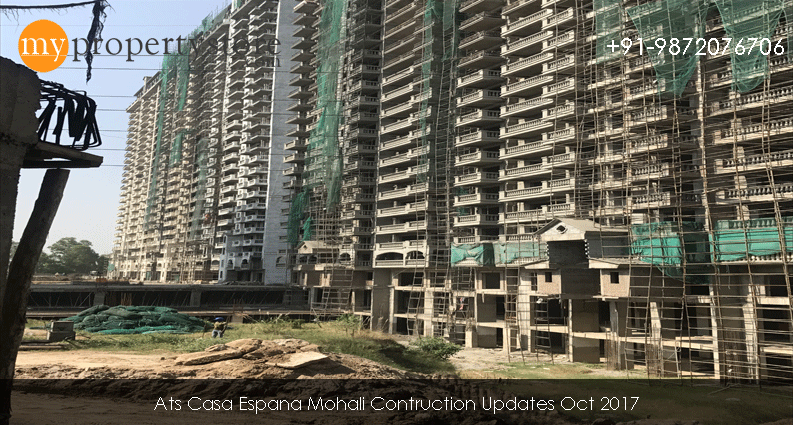 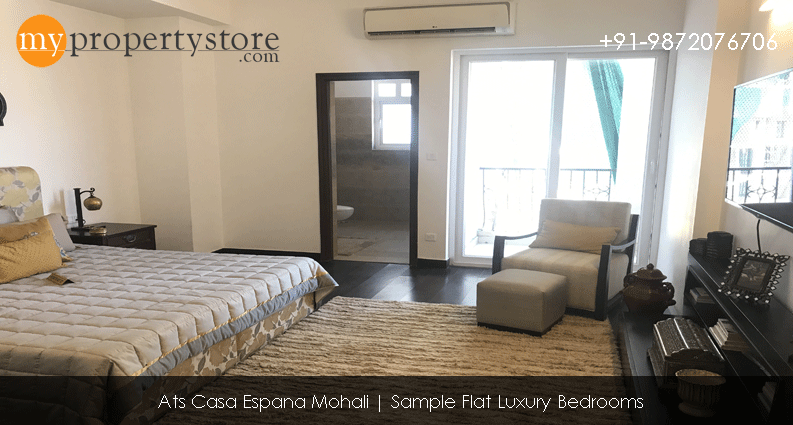 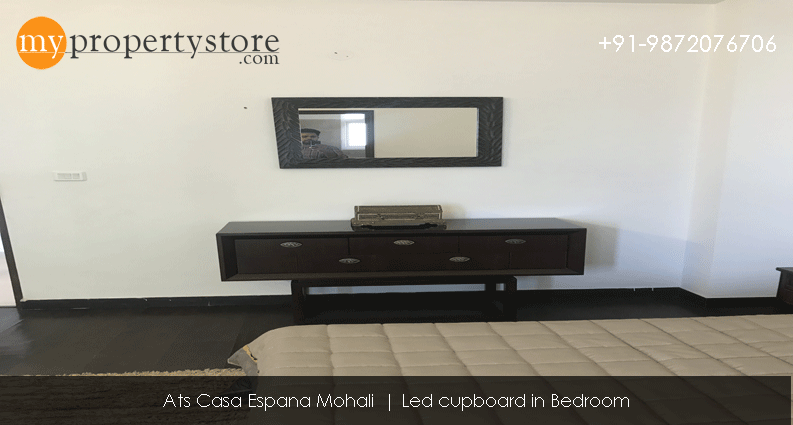 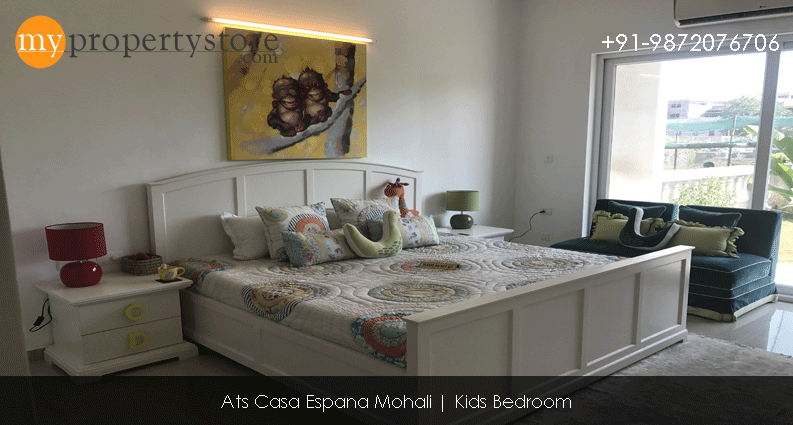 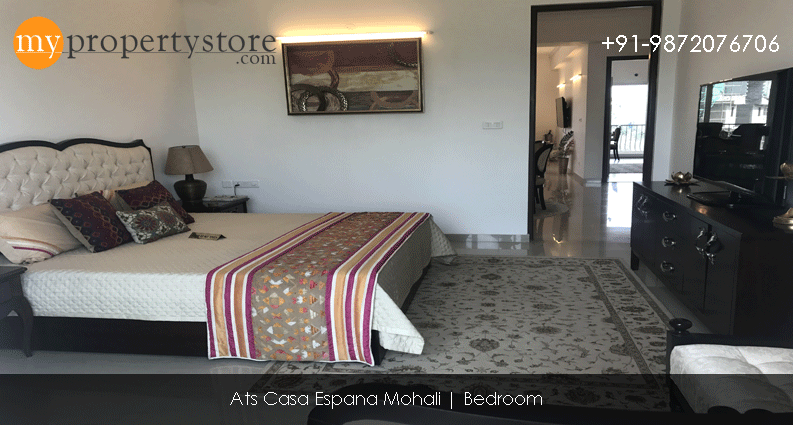 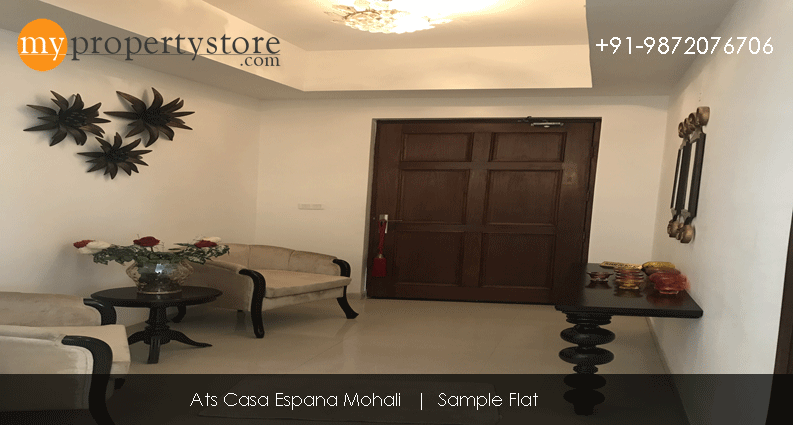 With layouts that features only two homes on every floor, ATS Casa Espana Mohali provides for unparalleled living in privacy and response. 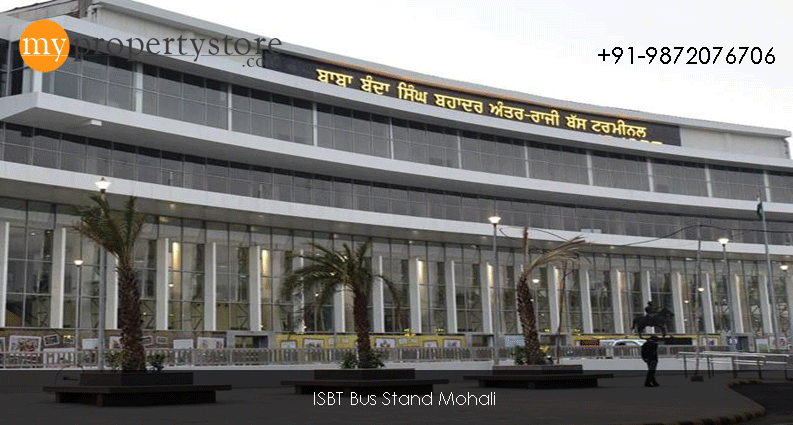 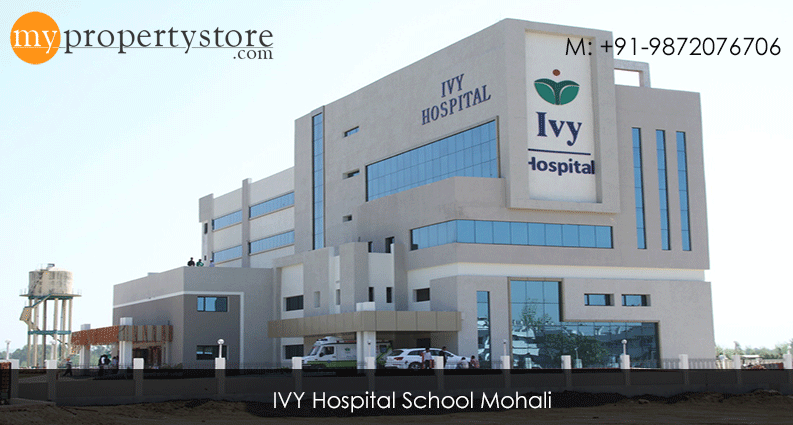 Provision for Optical fiber network, Video surveillance system, Perimeter Security and Entrance lobby security with CCTV cameras, Fire prevention, suppression, Detection & alarm system as per fire norms.